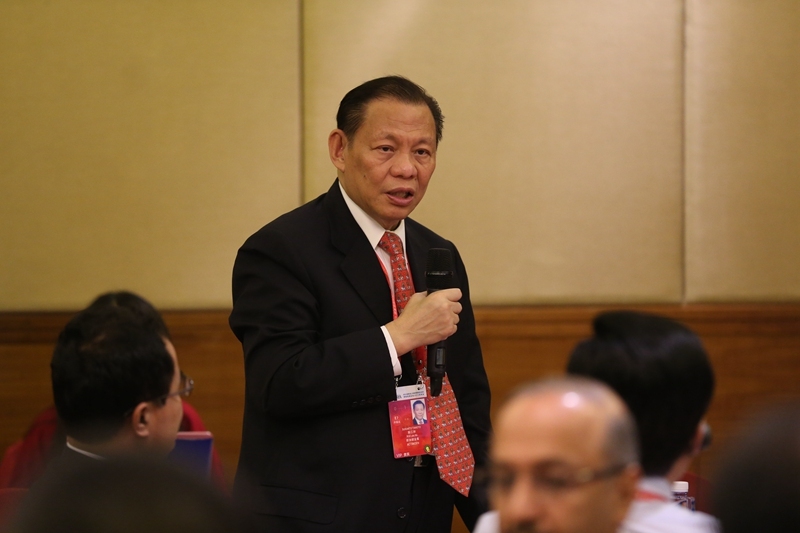 RGE founder and chairman Sukanto Tanoto attended the Boao Forum for Asia Annual Conference 2015 in Hainan Province, China from March 26 to 29. Mr Tanoto was invited to speak at a closed-door Energy/Resources CEO Roundtable discussion on March 27. The session discussed the implications of oil prices on conventional energy, incentivisation of new energies in an era of depressed oil prices, and geopolitical and financial factors in energy security. Chinese President Xi Jinping also graced the high-level forum, which has been annually held on the Southern Chinese island since 2002. 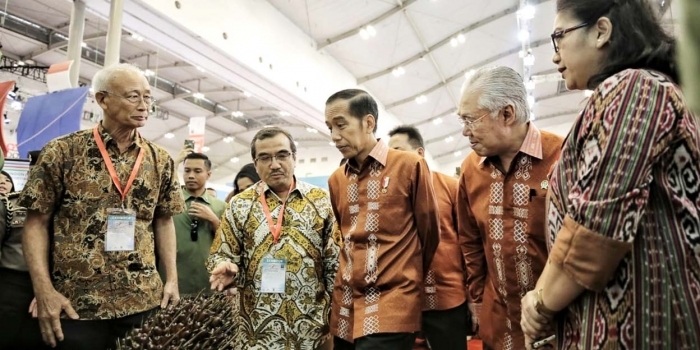 There he met business leaders, among whom were the few invited overseas Chinese that included Mr Tanoto, who has been noted for his advocacy for closer ties between people living in China and their overseas counterparts. 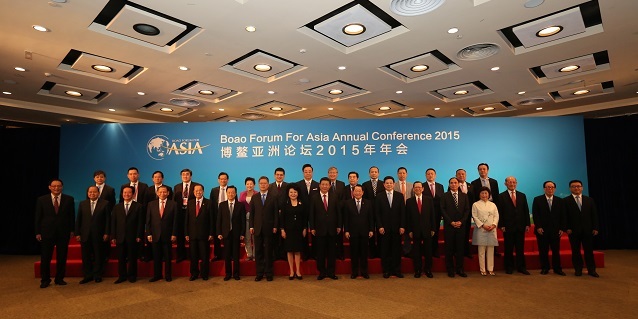 The theme for this year’s forum was “Asia’s New Future: Towards a Community of Common Destiny”. 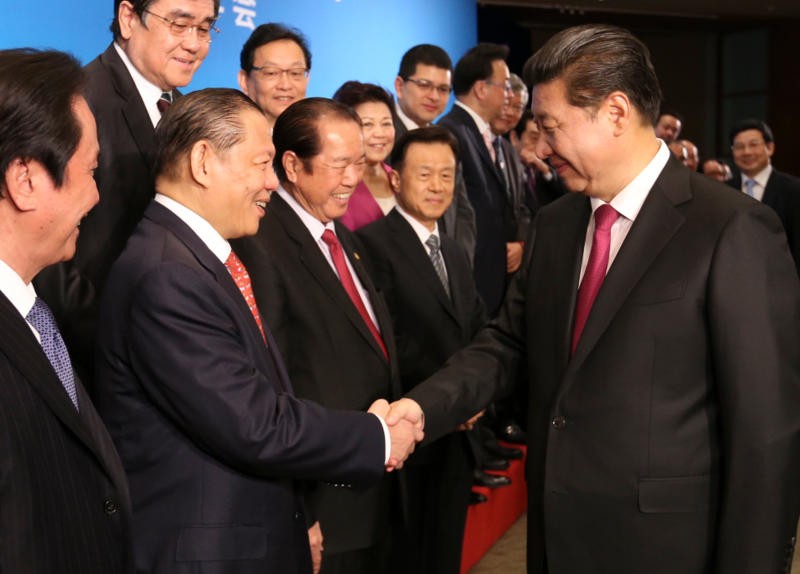 President Xi’s keynote address touched on issues such as regional economic integration and financial cooperation. He also noted concerted efforts at developing stronger ties between China and South East Asia, which included building a free trade cooperation network in Asia, and finalising negotiations on an upgraded ASEAN-China Free Trade Area and on the Regional Comprehensive Economic Partnership in 2015. 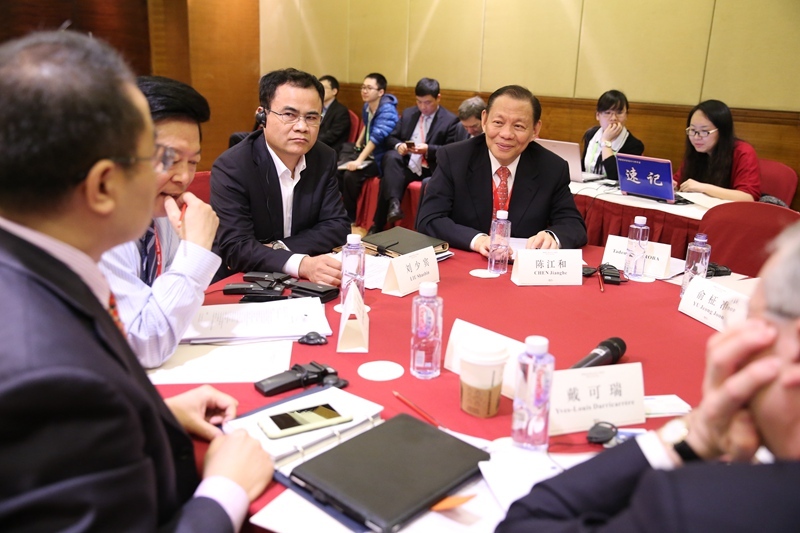 The Boao Forum was attended by more than 2,700 political leaders, business leaders, academics and journalists from 49 countries and regions. The discussions for this year’s forum centred on macro-economy, regional development, industry transformation, technological innovation, politics and security. It also has sessions on new growth drivers amid the weak global economic recovery, China’s campaign against corruption and HIV, SARS, Ebola, smog and their impact on human health. 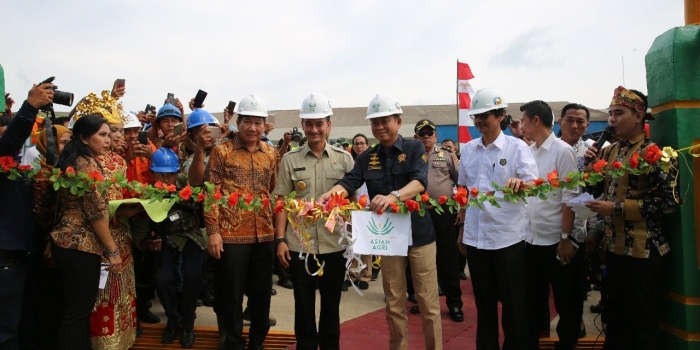 Sukanto Tanoto is the founder and Chairman of RGE. He started as a spare parts supplier to the oil and construction industry in 1967 before founding RGE in 1973. 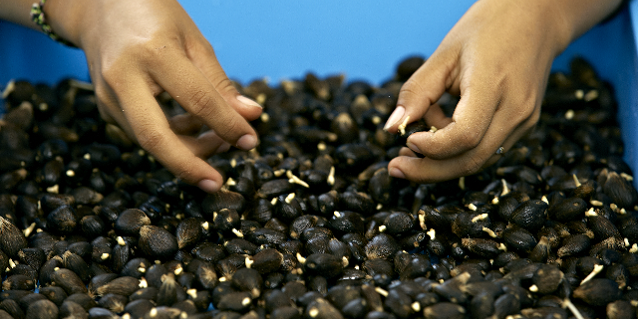 RGE manages a group of world-class companies with an asset base of over US$15 billion and have operations in Indonesia, China and Brazil and sales offices worldwide. Born in Medan Indonesia to Chinese immigrant parents, Sukanto Tanoto continues to foster close ties with China. He was among business leaders invited to speak at the FutureChina Global Forum 2014.